Undoubtedly the hottest topic in Fair Labor Standards Act and wage and hour law has been the Department of Labor’s (DOL) effort to revise the FLSA’s “white collar” or EAP regulations governing executive, administrative, and professional employees who are exempt from the FLSA’s overtime provisions before the clock runs out on the Obama administration. At last week’s ABA Labor & Employment Law Annual Conference in Philadelphia, one of the sessions focused on these proposed revisions that were released for public comment this summer and slated for release in the early second quarter of 2016. The DOL’s Solicitor Patricia Smith provided some insights in that panel discussion about the DOL’s progress. Out of nearly 270,000 comments, Solicitor Smith identified more than 3,000 “substantive” comments. Solicitor Smith indicated that the final regulations would not be released until “late” 2016, rather than as early as April or May as the proposed regulations had suggested. She said that when final regulations are released, employers will have just 60 days to comply. As I have said before, the WHD’s proposed FLSA regulations are clear on one point: employers with exempt white-collar employees will need to pay them higher minimum salaries, even in some cases for “highly compensated” employees who now only barely clear the current threshold. Unless the WHD decides to add more to the regulations based on feedback it received on topics like the duties test, everything else in the regulations will stay the same. What do the Solicitor’s comments mean for employers? First, time is running short for the DOL. When the regulations come out in late 2016, they must be noticed for 60 days before they come into effect. This means they could run into the end of the Obama administration and, potentially, the beginning of the next presidency. 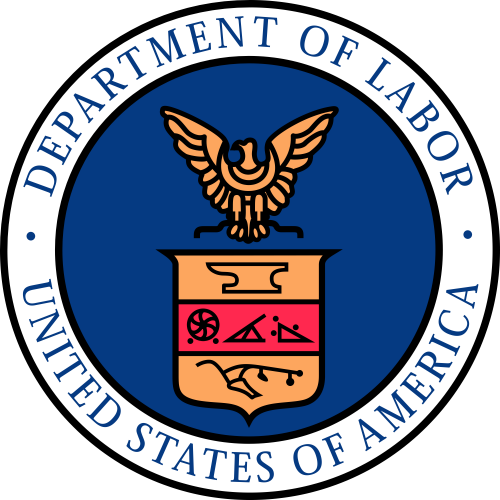 A new Labor Secretary can notice a new rulemaking process and put a hold on these rules before DOL has a chance to implement them if they are not promulgated in time. The optimistic view here is that the DOL might be planning to back down and punt things into the next administration (whether Democratic or Republican). While I hope that the DOL would back down like it has (thus far) with the potentially even-more damaging Persuader Rule, the more cynical view is that the delay is simply a way to avoid creating a campaign issue for the 2016 elections. The DOL could wait and promulgate the new rules in the two weeks or so after the November 2016 election and still leave 60 days for them to take effect before the end of the Obama administration. There’s certainly precedent for that, as both the Bush and Clinton administrations did the same thing with a wide range of 11th hour regulatory changes. Ultimately, my suggestion to employers is this: be optimistic, but plan for the rules to take effect in 2016 or the first few weeks of 2017 at the very latest. If you haven’t started planning already, you need to start now. Set your budgets for 2016 in a way that plans for the impact of the new rules. Then, you can be pleasantly surprised if the DOL does abandon the changes. Failing to plan now could mean scrambling to restructure your organization under the pressure of the 2016 holidays and a short 60-day timeline.